A: I started my martial arts training at the age of four. My father dedicated the spare bed room in our small apartment to weight and martial arts training. My father taught us basic Tae Kwon Do. Q: What inspired you to begin your martial arts training? A: As we traveled to many different states and across Europe (twice), it was very difficult to stay consistent with one specific art. The overall motivation and inspiration for training was my father as well as the classic movie, Bruce Lee, Enter the Dragon. Q: What made you decide to become a school owner? 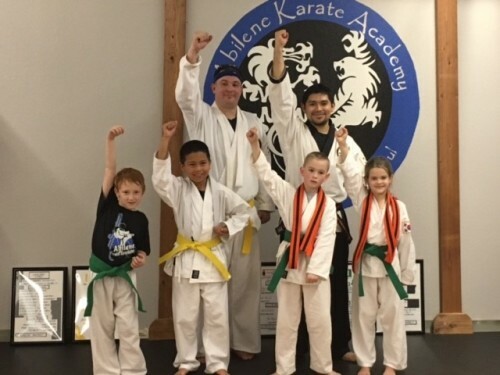 A: I personally started training in Tang Soo Do specifically at the age of 14. By 15 and as an intermediate rank, I began teaching pee wees, followed by children and adult classes as I advanced in rank. Teaching at an early age, I enjoyed working with people and helping them achieve their goals. Next, as I pursued college, I made several new friends who asked to begin a martial arts club. As their were several students from various styles, we found a common interest in kicking and punching for good fellowship. Between both experiences- I found my passion for teaching and developing future leaders in martial arts. This overall made me decide to become a full time school owner. Q:Do you have a particular philosophy or focus as you continue training in Tang Soo Do? A: Even though we practice techniques to defend against physical violence, our ultimate purpose, though sometimes obscured, is to develop strong spirit and self-awareness to supplement our physical skills. Once accomplished, the Tang Soo Do practitioner renders violence and conflict powerless by displaying great personal power. This personal power (also called self-mastery) consists of a mental attitude that is tranquil yet flowing; rigid yet receptive to anything that confronts it. The student attains a state of mind which is able to react intuitively to any situation which may arise. The result is a person who is confident enough to defend against injustice. Q: What are some of the ways that martial arts training has influenced your daily life? A: Martial arts has influenced my daily life physically, mentally, and spiritually. Physically by keeping in shape and readily able to defend my self and others. Mentally, martial arts keeps my mind sharp and exercised. Spiritually, I become in tune with my self, surroundings, and personal/ religious beliefs. A: My favorite memories were the good old college days when my students and I would practice at 4 AM in the dorms, outside barefoot in freezing weather, and the long road trips he would take to competitions and seminars. Q: How has your knowledge in sports medicine influenced your martial arts training? A: It was always a dream of mine to open a studio where I could practice both martial arts and sports medicine. I believe that the knowledge I have attained through the years of higher education in the medical realm allow me to teach martial arts at a higher level in the sense of biomechanics, kinesiology, and anatomy and physiology. Additionally, I am able to accommodate/ change the physical technique as needed to help students learn. 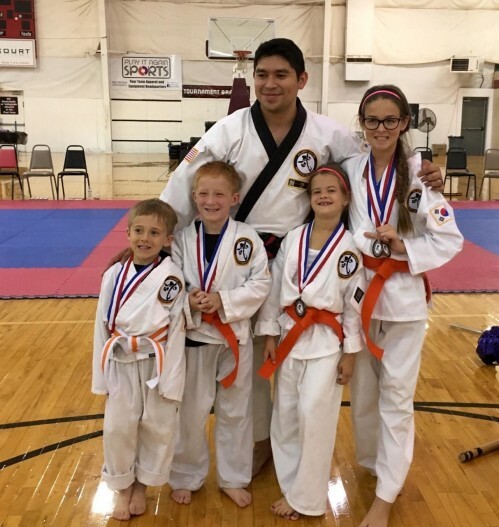 Q: Who are some of your role models in Tang Soo Do and the martial arts? A: My role model in Tang Soo Do and martial arts is Sabom Nim Harold Beverage. 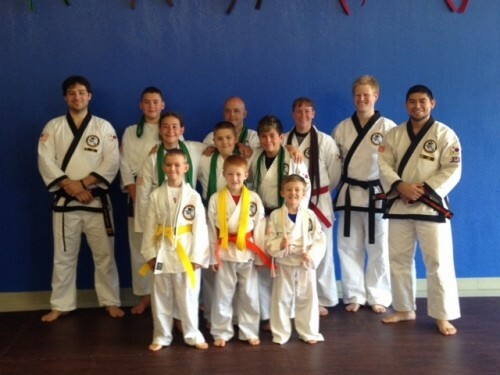 Master Beverage is a 4th Dan as an independent school owner in Fayetteville, NC. He personally took me under his wing as one of my first instructors. Everything I know about Tang Soo Do came from him. He is a retired Sargent Major from the U.S. Army and a college professor.